One therapist's opinion about music, the brain, and life. When not facilitating music therapy sessions, I love to teach beginning and intermediate piano lessons. Currently I teach in the St. Petersburg, FL area in my own studio. If you are interested in taking piano lessons, you are welcome to read my Studio Policy for details about lesson structure, tuition rates, and general information. 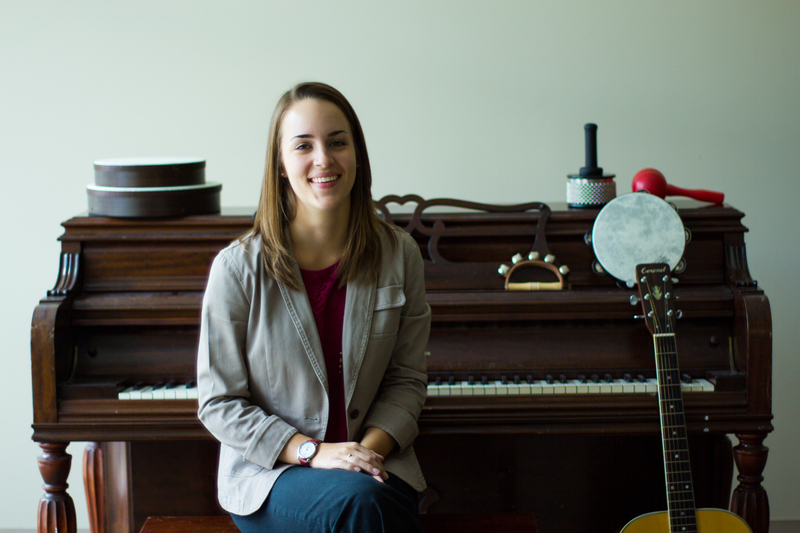 Feel free to email me at erin@musictherapytime.com to schedule an initial lesson or ask any questions.